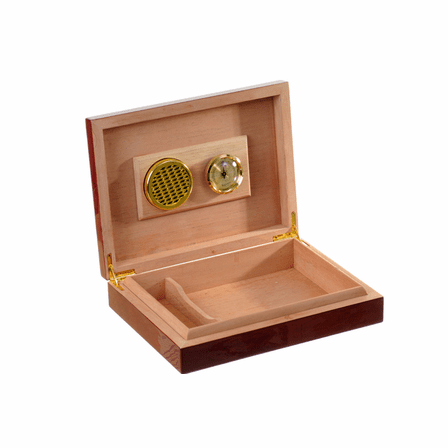 Anyone who enjoys a fine cigar will love this unique desktop gift! 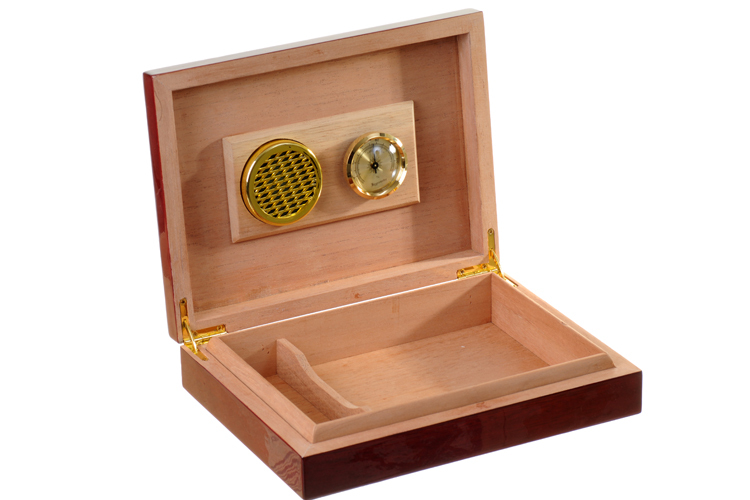 It's a rosewood piano-finish humidor box that holds up to 30 standard size cigars. 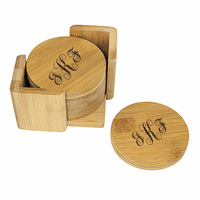 It's lined with Spanish cedar, and has a tight seal closure for optimal storage, and a hygrometer and humidifier are magnetically attached to the inside of the lid. 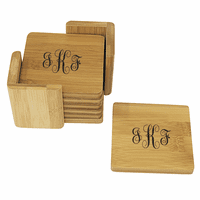 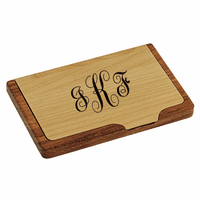 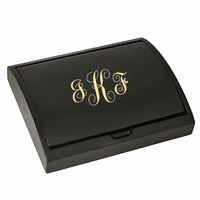 The top is laser-engraved with a classic Script-font monogram, personalized at no extra charge. 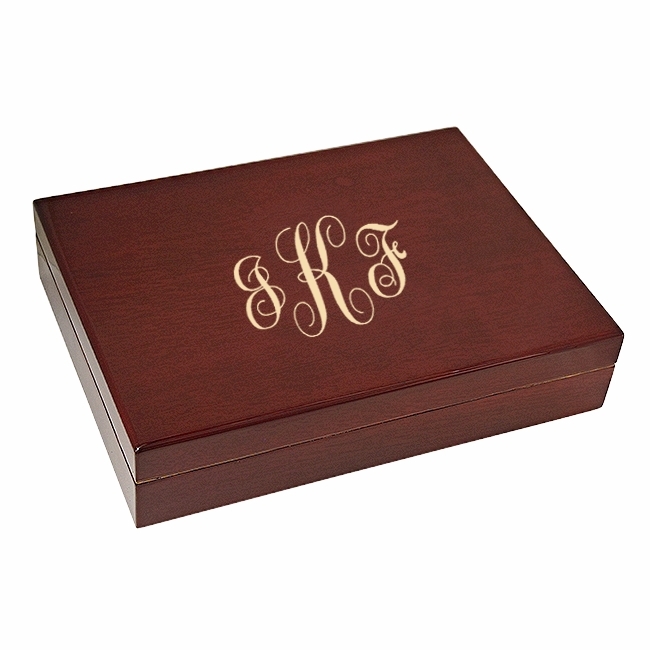 This humidor comes packaged in a handsome gift box.